Send me the link to the E-book (It’s Free)! 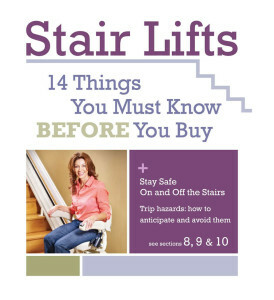 This E-book is a result of many years of installing and answering questions about Stair Lifts. We trust it will be a great resource for you and your loved ones. A link to the E-book will be sent to the email address you provided.